Ellery and Rarig are one of the sweetest couples we've ever had the chance to work with, and we are so fortunate to be planning and designing their wedding exactly one year from today! The two will be getting married at Firestone Vineyards next summer, with photographer and friend Alexandra Wallace capturing the day. 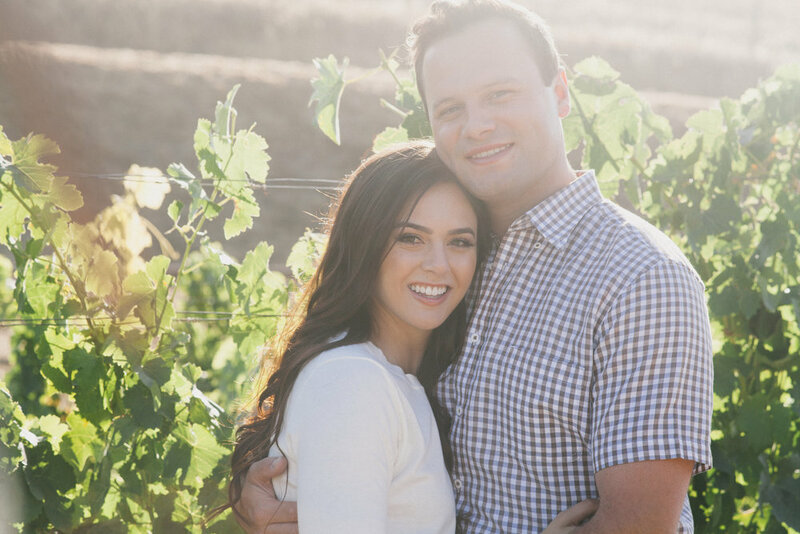 With their wedding almost exactly one year away, the two kicked off their wedding planning season with an engagement session at Sunstone Winery in Santa Ynez. Alexandra did an amazing job with the photos. They are romantic, light, ethereal and capture the romance between the two. We cannot get enough! We are already having such a great time envisioning the day with these two, and even had a chance to stop in on Ellery's dress shopping experience. We won't give away any hints to what she chose, but let's just say Rarig is going to be speechless! 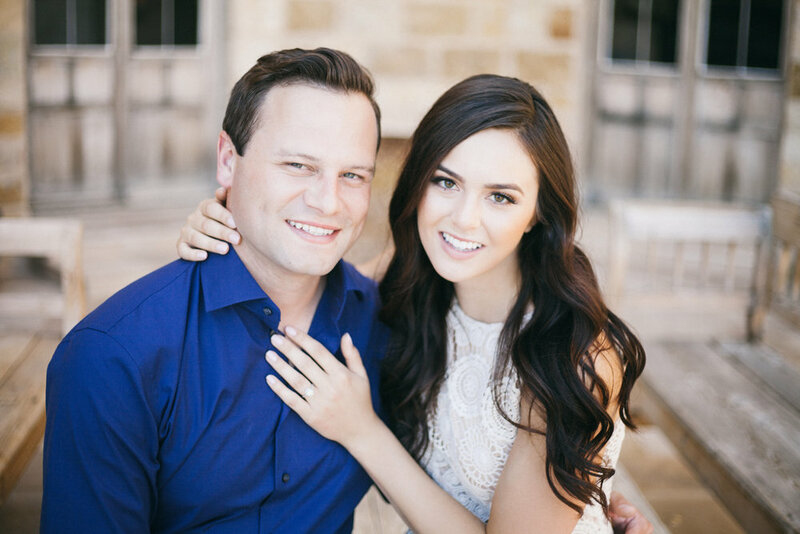 The Sunstone Villa is simply breathtaking, and provides the perfect backdrop for this engagement session. Looks like something straight out of Europe! Thanks to the lovely vendor team who put together this entire shoot. And if you haven't already, check out Alex Evans Makeup Artist. She is the one responsible for enhancing Ellery's natural beauty with soft and effortless makeup. Sometimes we find ourselves scrolling through Alex's Facebook and Instagram looking at all her clients' before and after photos. She's one amazing artist and is extremely talented at what she does!